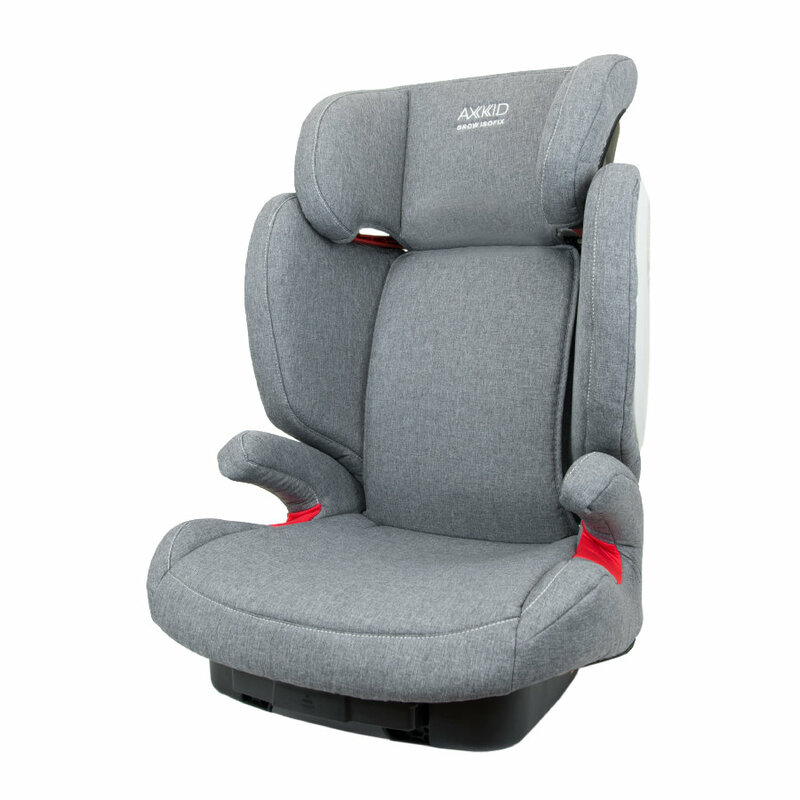 The Axkid Grow Isofix is a forward-facing child seat of group II/III for children from 15 to 36 kg. It can be used with or without Isofix. Isofix is adjustable in three positions. The headrest is adjustable in seven positions; the higher the headrest is pulled upwards, the wider the side parts with integrated side impact protection. This ensures optimum seating comfort and the best possible safety. The backrest is flexible.